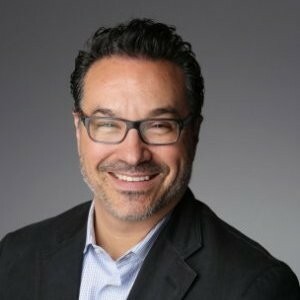 Robert Bruza is an award winning entrepreneur and business executive with more than 20 years experience applying technology to interactive marketing. Robert brings a unique perspective to how we digitally reach and engage consumers and today is leveraging A.I. to launch Advrtas; the world’s first 360-degree/A.I. Smart Ad Solution – and the future of digital Ad engagement. .
Robert holds a degree from UCLA in cognitive psychology and marketing, has worked for two Fortune 500 companies, managed over 50 million dollars’ worth of business, supervised over 150 employees, executive produced over 300 digital projects, has won an Emmy and several Webbys, and helped launch four startups. Additional experience includes; helping pass a law in California, collaborated with NASA and the Department of Transportation on non-profit initiatives and traveled to over 20 different countries, living in three.